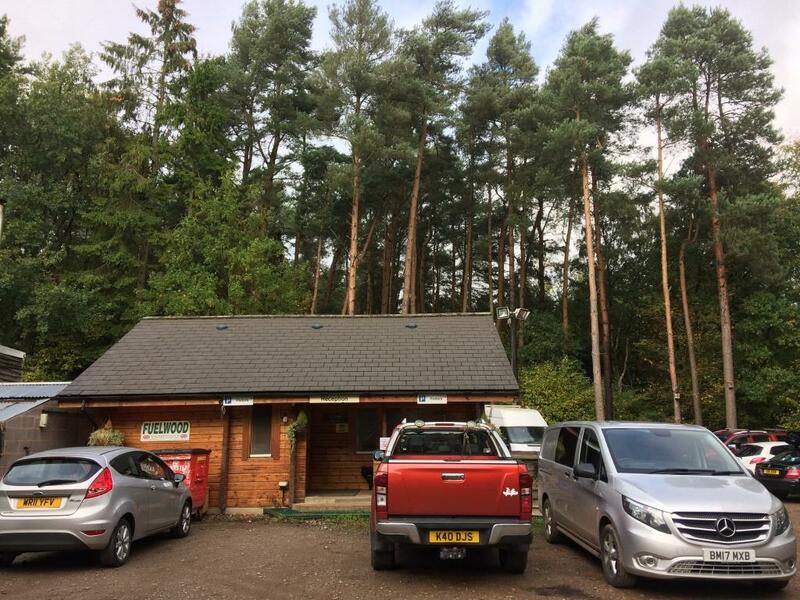 Fuelwood (Warwick) Ltd was founded in 1996 and has always been focused on firewood and timber conversion and forestry machinery. 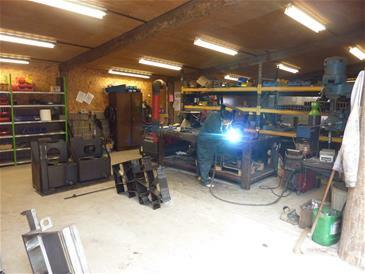 Based at Claywood, a 30 acre site which makes for an ideal central location for supporting customers throughout the UK. 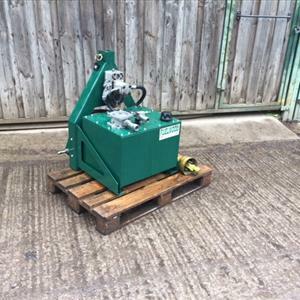 Fuelwood's own range of Forestry Machinery including:- KindlaTM, KindletTM, Kindlet ProTM, SplittaTM, Transaw 350 XLTM and the flagship Fuelwood FactoryTM have been developed for niche UK markets. Fuelwood's reputation for manufacturing quality products has meant export sales around the world have grown rapidly. Fuelwood is unique. 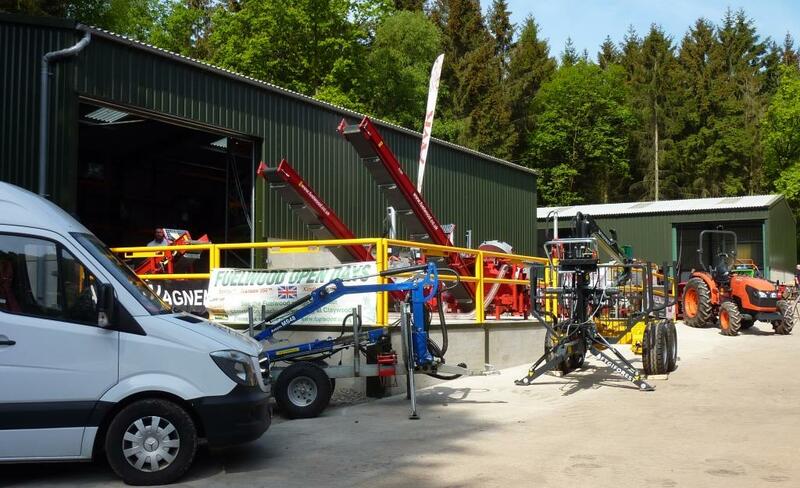 The only supplier of a range of Forestry machinery and equipment who can design, test, develop, demonstrate, manufacture, service and sell all at the same site. 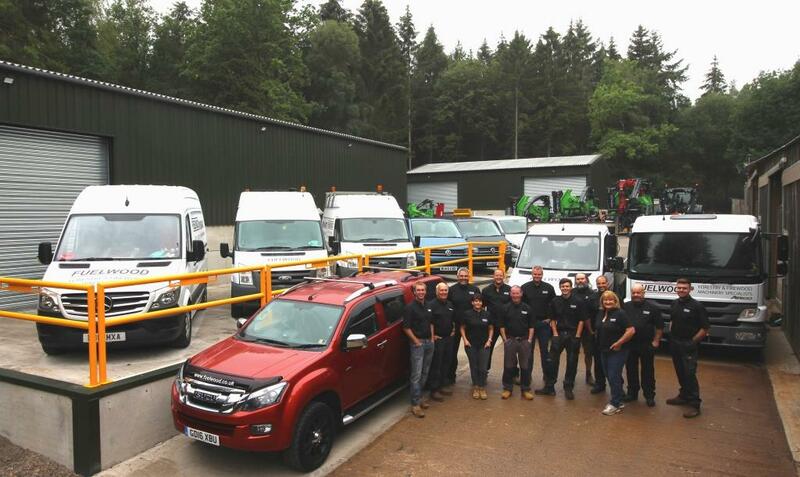 Because of this range of expertise, Fuelwood's customers return for support and backup many years after purchasing. 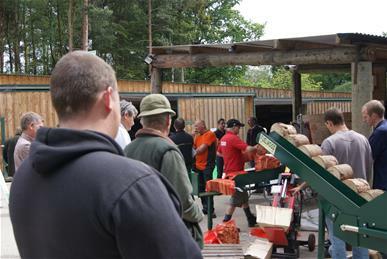 Fuelwood participate in many of the annual agricultural shows and forestry exhibitions in the UK and Europe. 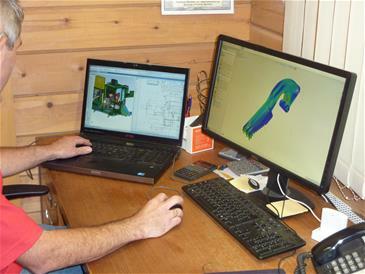 In May and September, the Claywood site hosts Open Days to allow customers to see most of the range of machinery running in a near working environment. Click here to find out about Fuelwood's events. Fuelwood's experience and reputation for quality products is known around the world. With appointed dealers in many countries, Fuelwood's machines are designed to optimise their size for crates and containers thus reducing shipping costs. Fuelwood machinery is now an affordable option for commercial woodland, arboreal and forestry management professionals around the world.